Every once in awhile a critter will make its way through my big backyard. 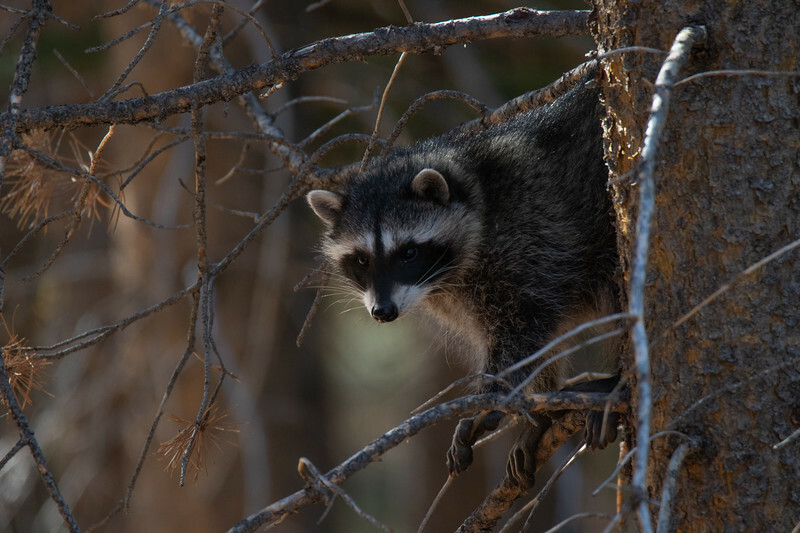 This week it was Racoons. At other times it might be deer, bobcat, elk, bear, or even a cougar. Hopefully I'll have my camera ready to capture these chance encounters. Of course my hope is that I will have my telephoto.